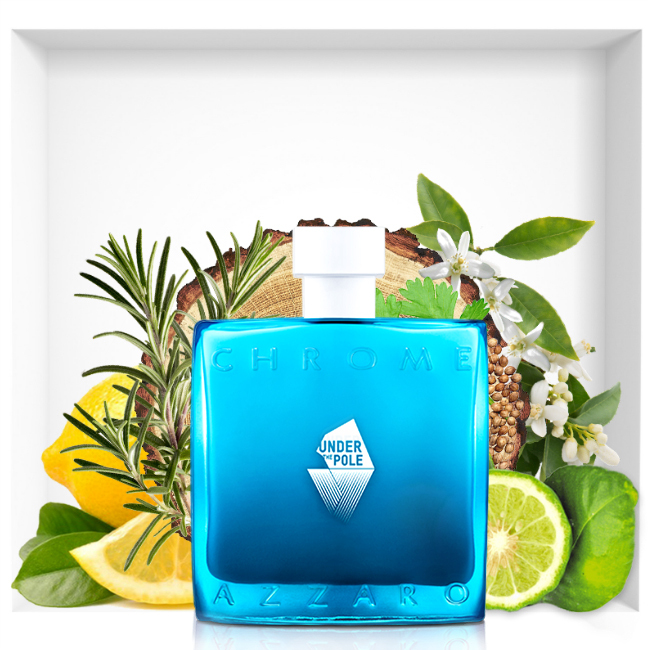 Azzaro Chrome perfume was create in 1996. It is inspired by two elements: water and azure, as well as the connivance uniting Loris Azzaro to his grandson. 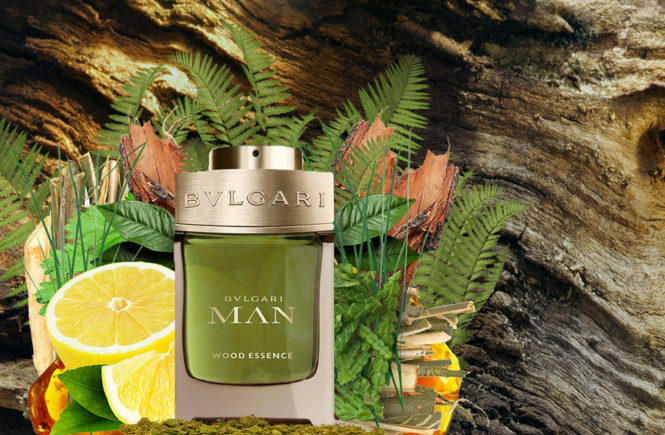 More than 20 years after its creation, it remains a timeless perfume for men. It is therefore natural that the Azzaro brand has decided to reinterpret and make a new edition called Chrome Under The Pole. Prepare to release the adventurous spirit within you. This is a true underwater expedition! This unheard freshness also materializes visually. 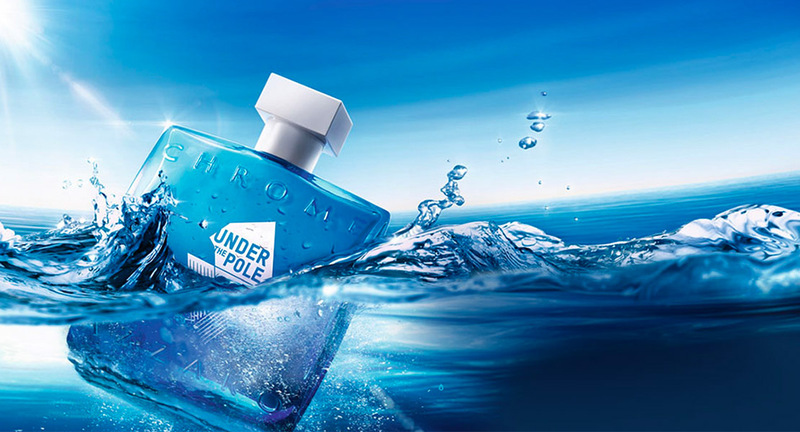 Indeed, Azzaro’s Under The Pole retains the silhouette of Chrome while having a blue color more explosive than ever. 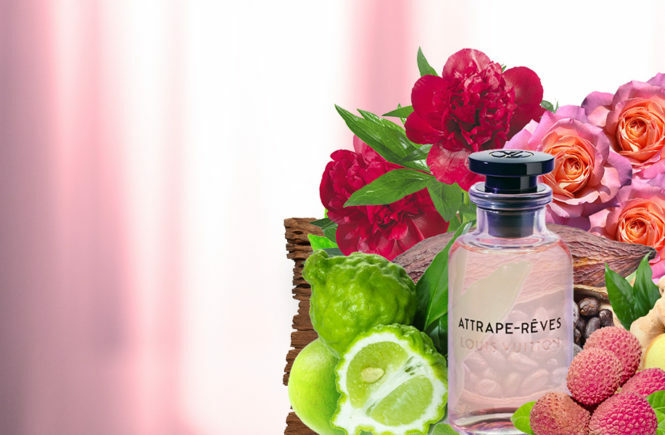 Its frosty freshness, for its part, resurfaces through the limpidity of its white cabochon. It’s a bit like Azzaro giving us a trip to the heart of the sea, right in the middle of the glaciers.